s one of America’s top up-and-coming young chefs, John Fraser is quietly building a reputation for his classical European technique and dedication to artisanal products and farm-fresh produce. John’s first exposure to the culinary industry came as he pursued a degree in Anthropology from the University of California, San Diego. John worked as a bartender and line cook during the year, and spent summers in Montauk, Long Island, cooking in various American bistros. Exposure to freshly-caught fish and local Northeast produce captivated his attention, and confirmed his inkling that a career as a chef was the right path to pursue. John proceeded to cook for two notable Los Angeles establishments, Cocco Pazzo and Raffles L’Ermitage Beverly Hills. He quickly rose through the ranks to become a sous chef at both locations. Seeking to further cultivate his fine dining expertise, John moved to Napa Valley to become a Chef de Partie under Thomas Keller at the French Laundry. He spent two years steeped in the renowned chef’s philosophy of seasonal ingredients and playful creativity. 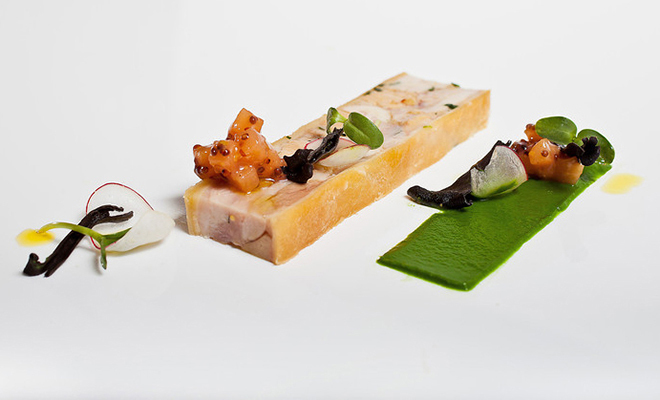 Stages in Paris at Taillevent and Arpege were instrumental in widening John’s perspective on global haute cuisine. He moved to Paris for a year and worked again at Taillevent and Maison Blanche, spending every free moment exploring the city’s food markets and learning from local restaurateurs, farmers, and chefs. Travels through the French and Spanish countryside taught John first-hand the importance of regionalism in choosing ingredients and their preparation. He was inspired by local cooks that drew from the bounty of their surroundings and realized that sourcing locally was the essence and soul of the type of cooking he wanted to embrace. Back in New York, John opened an intimate Greek trattoria, Snack Taverna, with a friend and learned the nuts and bolts of running a restaurant. Two years later, John became Executive Chef of Compass and was instrumental in turning a troubled restaurant into a critically acclaimed destination. Under John’s leadership, Compass was awarded two stars by The New York Times’ critic Frank Bruni. 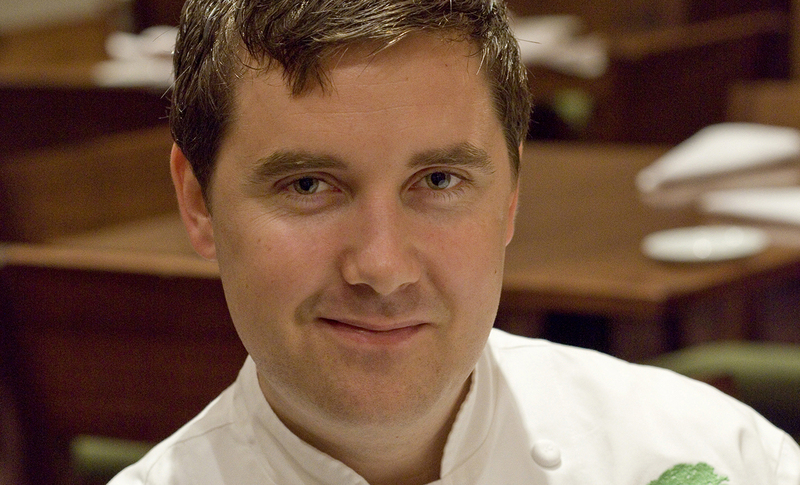 In 2006, John was named one of only four young chefs to watch in America by Esquire magazine. His passion and growth as a chef and restaurant owner were realized in December 2007 with the opening of Dovetail, a bi-level restaurant just steps from Central Park on New York’s Upper West Side. In addition to a slew of accolades, Dovetail received three stars from The New York Times as well as its first Michelin star in the 2011 New York Guide. In early 2011, Fraser opened and managed, What Happens When, a 5 month temporary restaurant installation where Fraser explored the definition of what a restaurant can be, both as a dining experience and a creative process. The space in Nolita changed thematically including the design, uniforms, cuisine, soundscape and lighting, every 30 days.